Just completed your new house build and the yard looks a mess? Need some help planning and implementing your garden design ? 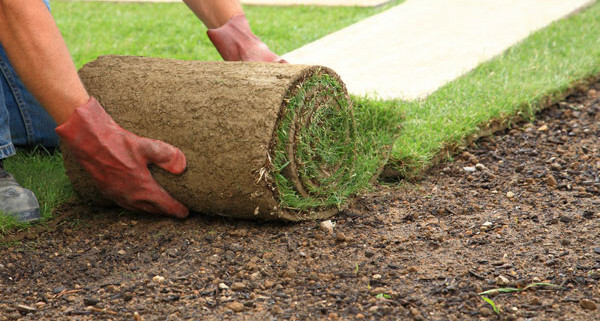 Why run around trying to find individual suppliers to do each job – lawn, fencing, gardens etc. At Thundercrete we understand that our work place is also your home – we work cleanly and efficiently so you can start enjoying your new outdoor lifestyle as quickly as possible.